There is a vast difference between your regular LEDs and the average Sengled Smart LED light bulb. 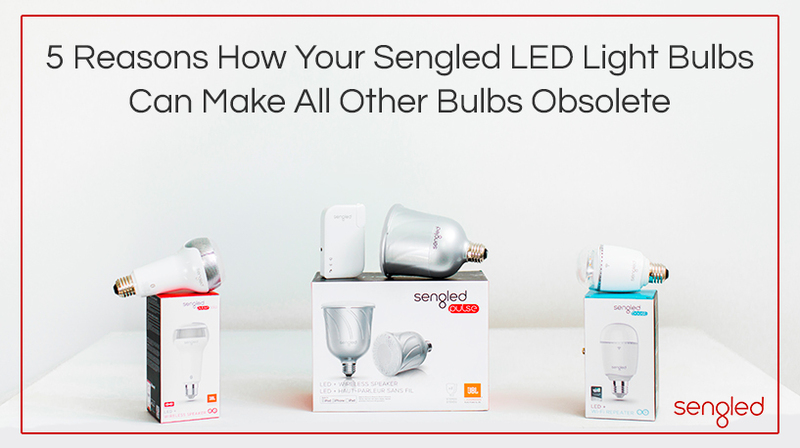 While a majority of LED bulbs light up a room, Sengled LEDs do so much more. They’re smarter than your average LED and for the features they provide, they’re affordable too. 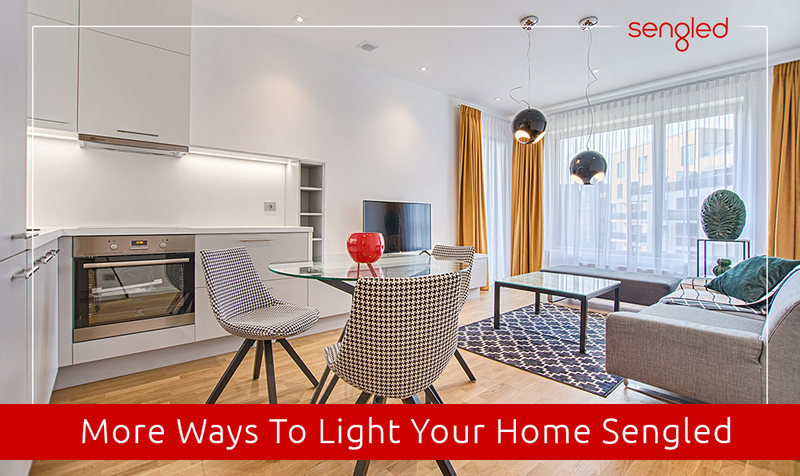 If you are thinking about replacing your home lighting systems, consider installing affordable smart lighting systems from Sengled. Here are features that will bowl you over. Enhance Your Workplace with Sengled !!! Herzberg’s two-factor theory suggests that there are factors outside of the actual work itself that causes dissatisfaction among employees. A primary factor among the hygiene factors was the conditions that your employees are working under. No one enjoys working in drab and dull surroundings and Sengled can help with that. 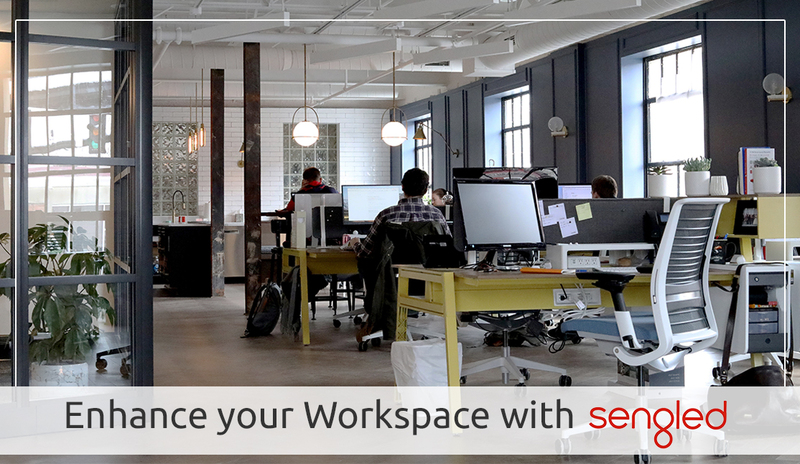 In this post, we’re going to detail all the ways Sengled can help enhance your workplace and make it an enjoyable place to work. Continue reading Enhance Your Workplace with Sengled !!! Who among you reading this truly believes that technology has been a deterrent in making our life more comfortable? I would like to think that none of you would think so but even if there was a single person that needed convincing I’m here to do it today. 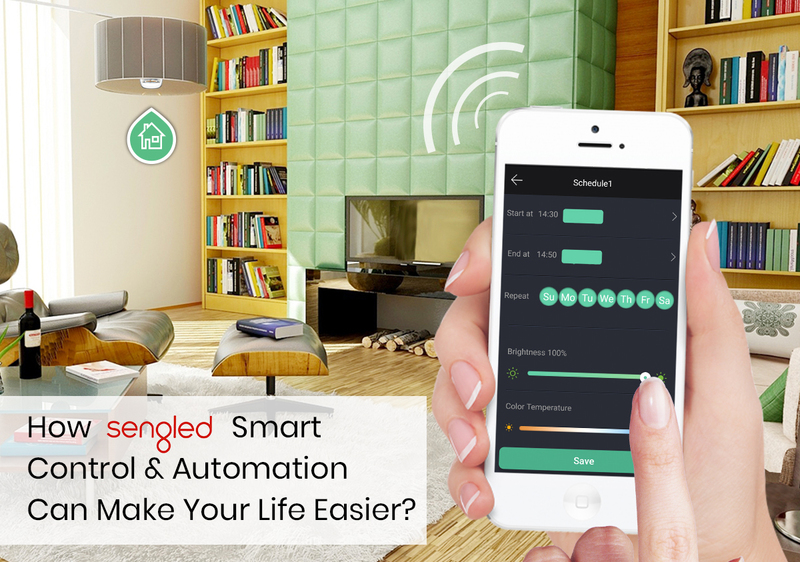 We’re going to look at how Sengled’s smart control and automated lights have made our lives easier and more convenient. We’re steadily moving towards a life of automated convenience. 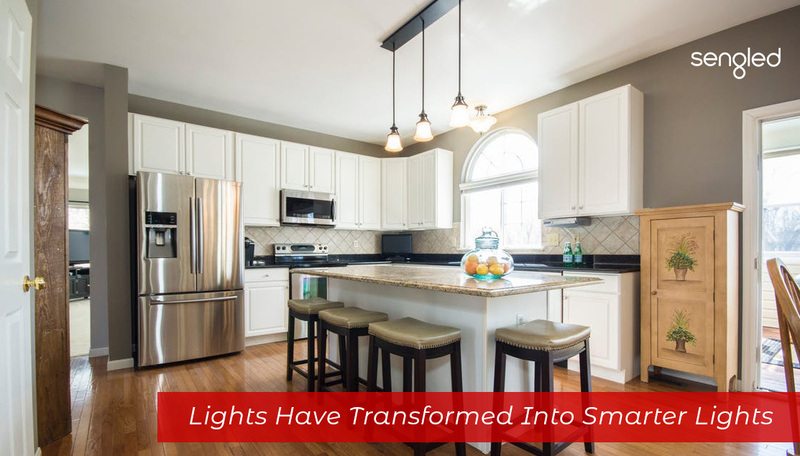 From our smart lighting systems to other appliances connected via the Internet Of Things. Smart Control and Automation solutions have penetrated almost all aspects of our homes. They’ve made our lives safer, easier, and a lot more convenient than it was even 10 years ago. 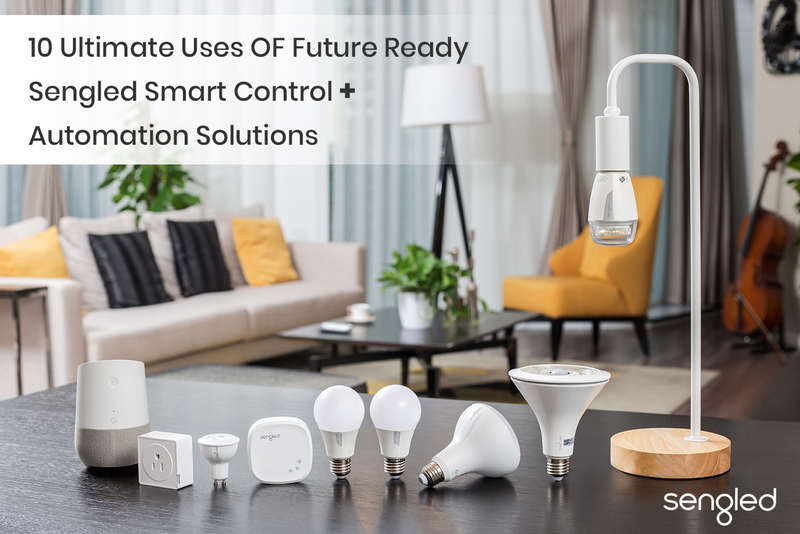 If you want to look at a company that has really helped the adoption of smart controls and automation you don’t need to look further than Sengled. 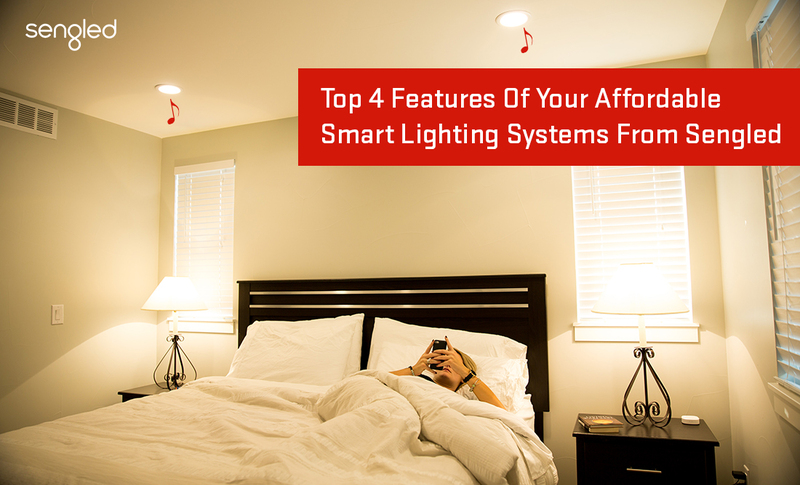 Today we’ll be looking at the top 10 uses of Sengled Smart Control and Automated Lighting Systems for your home. A new year has dawned on us and it feels like so much has changed. It’s a year for new opportunities, new adventures. Unfortunately, even though some things might have changed but the threats that our loved ones face still stay the same. You need to take every measure to ensure the safety of your loved ones. 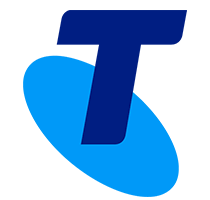 One terrific way you can do this is by installing some smart security cameras in your home. Here’s how you can have a safer new year with Sengled’s smart camera systems. While most people typically use Sengled products to enhance the beauty of their homes there are plenty of enterprise solutions that Sengled offers. Today we’ll be looking at how restaurant’s could cut down on energy costs, while adding a variety of unique Sengled LED lamp features in his restaurant which surely draw the crowds in. While most of the world will be spending their Christmas in wintry snow-land, our lands down under are going to be sun-kissed all of December. It takes a little special something to get us into the Christmas spirit and most of us rely on our whacky Christmas decorations to get into the spirit of things. While we all might traditionally decorate the outsides of our homes to showcase our holiday spirits, but what about the party atmosphere inside the house. 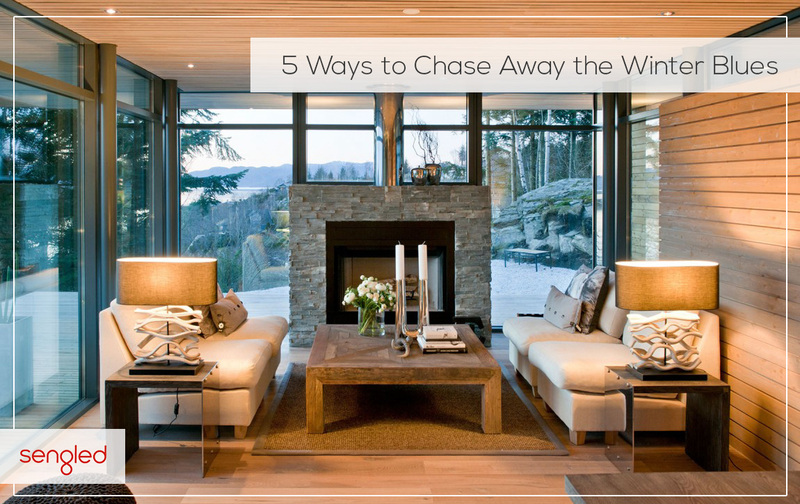 Here are some exciting decorative ideas to enhance the insides of your home. Lights are very important aspects of your daily life, which are now turned into a smarter one. So, to start just upgrade our normal lights into the smarter one with added functionalities. Sengled is offering a variety of add-ons to the normal bulbs and making them totally extraordinary one. Just plug in the Sengled bulbs to enjoy the best of every bulb that is offered to start from morning to night and lazy days to happening nights. We’ve reached a difficult time of year where many of us feel betrayed by the sun. Going to work in the dark, coming home in the dark—it just feels so…unnatural.